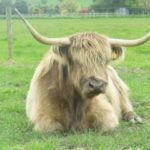 The pedigree of each of our animals can be traced back to the Highland Cattle Herd Book, UK, (first published in 1885), or to the official highland cattle herd book of a country where grading-up from mixed breeding with other breeds of cattle is not allowed (eg Canada or USA). 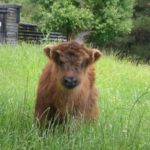 Our Highlands have verified and audited Highland breeding in their pedigree – reassuring, isn’t it? 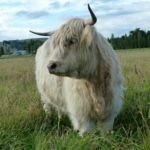 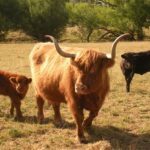 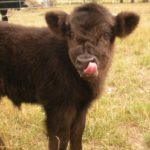 We breed to maintain the long tradition of the Highland breed and to keep our blood lines traceable back to the original Highland Cattle Herd Book of the UK.